Bjorn Rogstad has been promoted to General Manager, Universal Music Norway, effective immediately. MBW was passed an internal note by a source today confirming the news. Rogstad’s promotion comes little over a year after long-term Universal Music Norway boss Peter Singsaas left the company after 22 years. In his new role, Rogstad (pictured) will report to the President of Universal’s Nordic Region, Per Sundin. Rogstad has been with Universal Music since 2013 and most recently served as A&R Director and Coordinator of Nordic Repertoire. 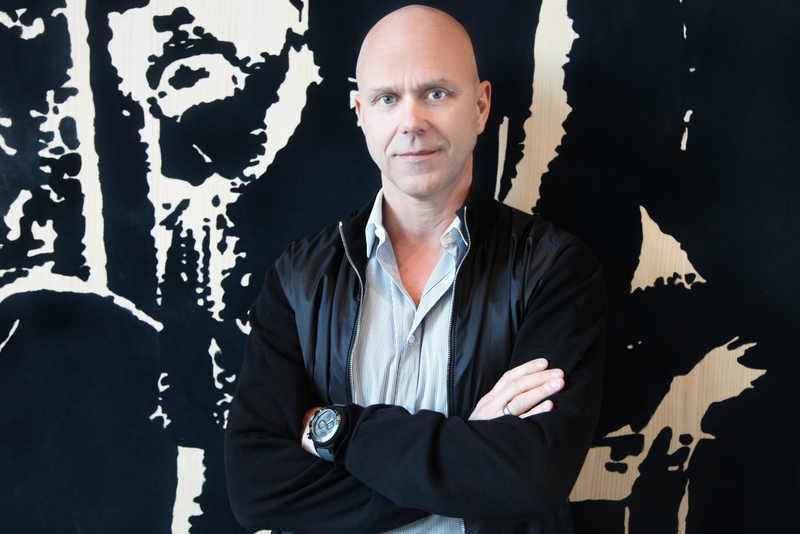 Sundin sent a note to his troops today, obtained by MBW, which read: “As part of the senior management team in Norway, Bjorn has played a fundamental role in driving our business forward as market leaders and was responsible for signing local and global talent such as Astrid S and Seeb.